KKR brand Skillful workers, advanced machines. 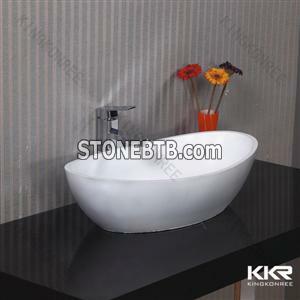 We coould offer bathtub,faucet,shower panel,shower tray,drainer . All we do is to supply you one stop shopping service . 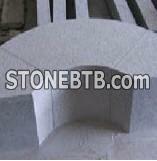 Welcome to inquire for custom made basins. You are also welcomed to visit our factory anytime. welcome to see our website : low price , good quality , welcome you to make an inquiry .